If you’re in search of top landscapers in Melbourne, look no further than Tuckerman Landscaping & Design. 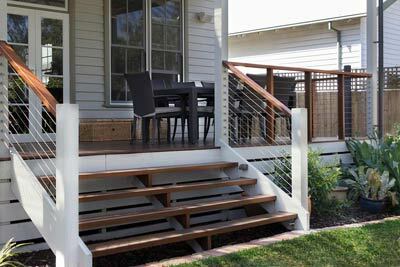 We specialise in all aspects of outdoor design and garden construction to help you transform your Melbourne landscaping dream into reality. Whether it’s a simple makeover or a complete garden reconstruction, our comprehensive service does it all. We take great pride in creating beautiful landscapes, working with you and your ideas to create your perfect garden. 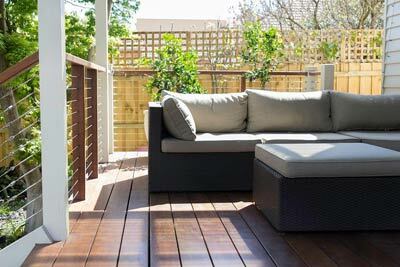 Our services for landscaping in Melbourne are driven by our objective to meet client’s goals and provide a professional and high quality service that creates a balance between the environment and your needs. From a harmonious and peaceful garden to an entertaining area for family and friends, or a combination of both – if you can dream it, we can build it. For the best landscapers in Melbourne, call Tuckerman Landscaping & Design today on 0428 536 240. 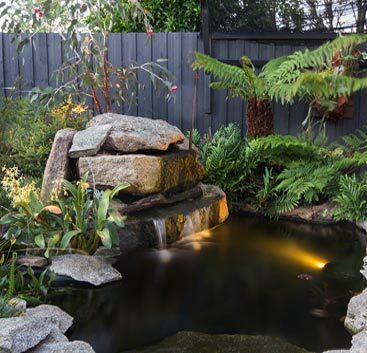 "I commissioned Sam at Tuckerman Landscaping & Design in Melbourne's North to do a complete makeover of my garden. His design has many innovative ideas and he provided detailed plans for all the work, including the layout of electrical wiring and irrigation as well as for the plants and features... He is very versatile and personally carried out or oversaw all of the work to his exacting standards." Copyright © 2019 Tuckerman Landscaping & Design. All Rights Reserved.